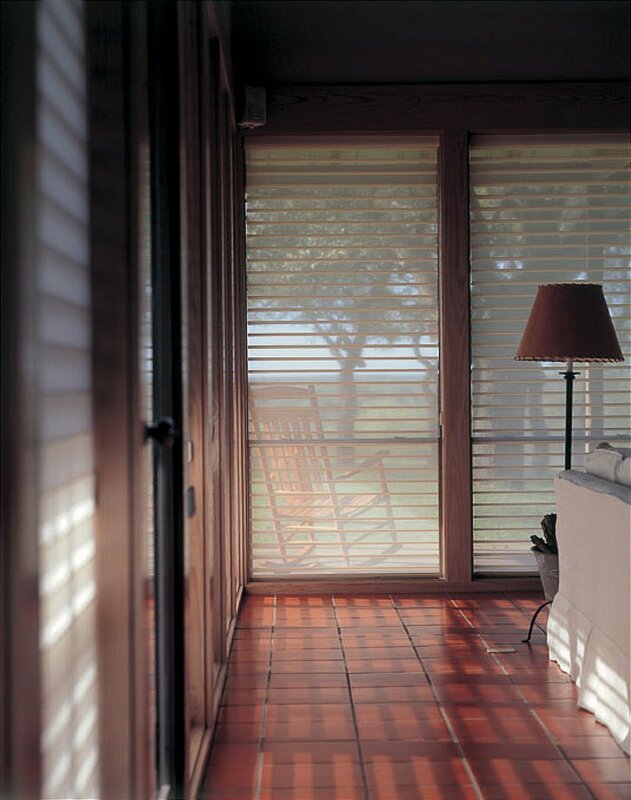 Light as silk, elegant as a curtain, practical as a Venetian Blind, innovative Shades are a unique, exceedingly beautiful decorative shade that allows you to let in the precise amount of filtered light you desire. Featuring soft rotating fabric vanes suspended between two sheer fabric layers, they let you create an endless variety of moods and atmosphere with softly filtered light. I would like more information about Silhouette Shades 100mm by Luxaflex.